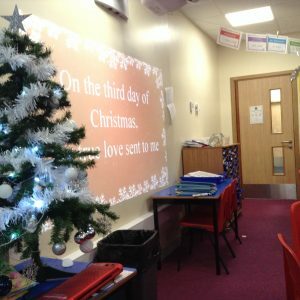 Today, in Year 3 and 4, we have been kept busy completing Christmas themed maths. 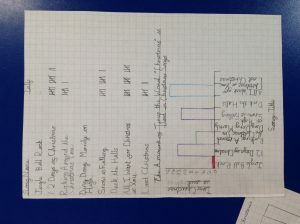 We wanted to find out how many times the word ‘Christmas’ was used in a range of different Christmas songs that we listened to. 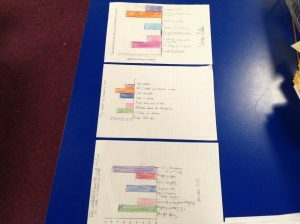 We recorded this using a tally chart. 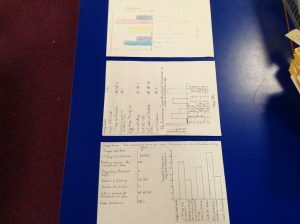 Following this, we made a bar chart using our data. 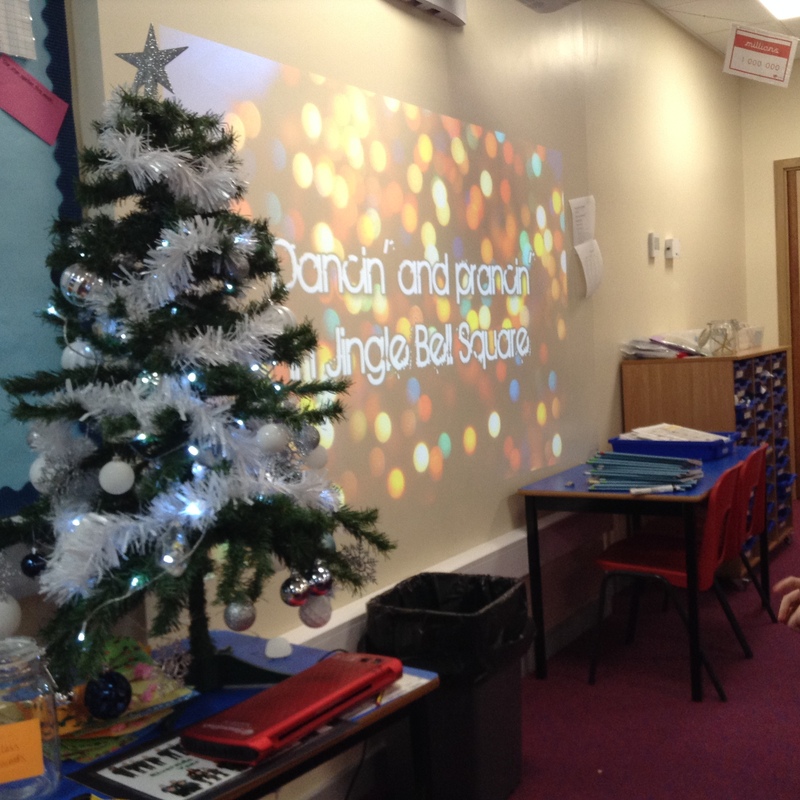 We had so much fun when joining in with the Christmas songs. 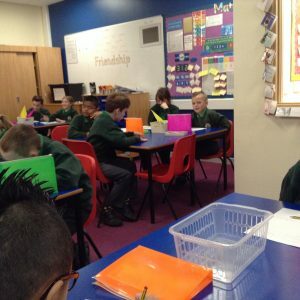 Take a look at our pictures below to see what we got up to. 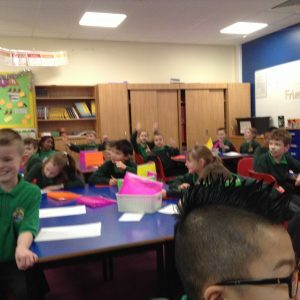 We had a lot of fun singing and i had great fun!